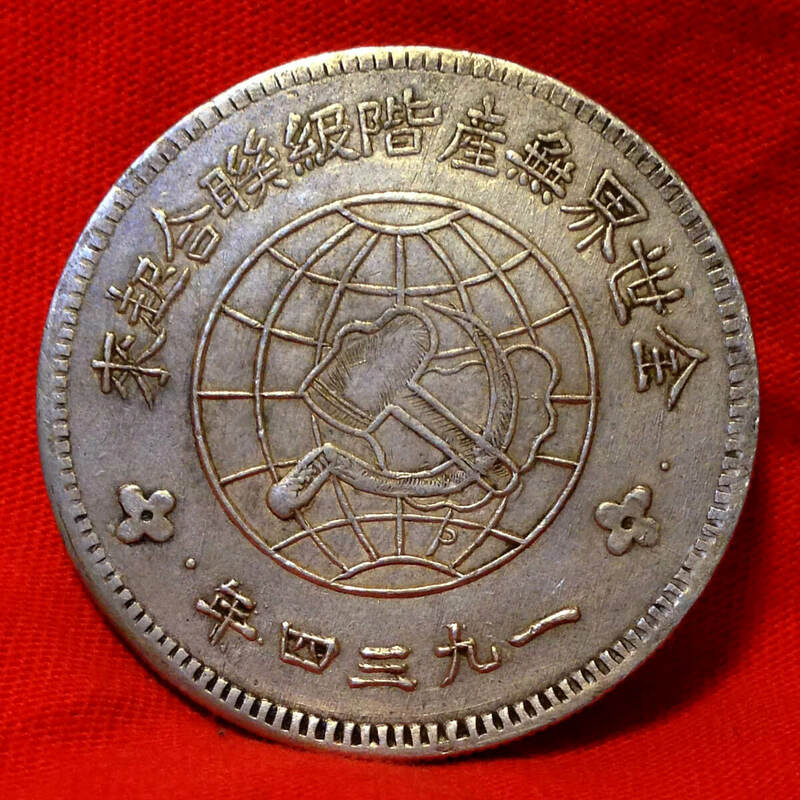 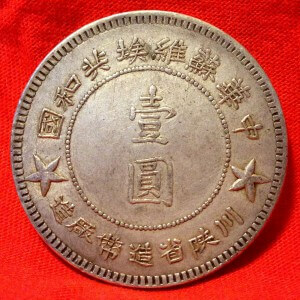 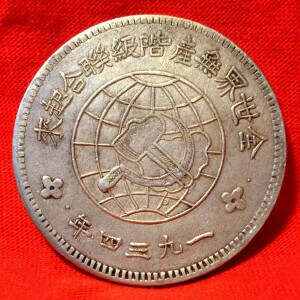 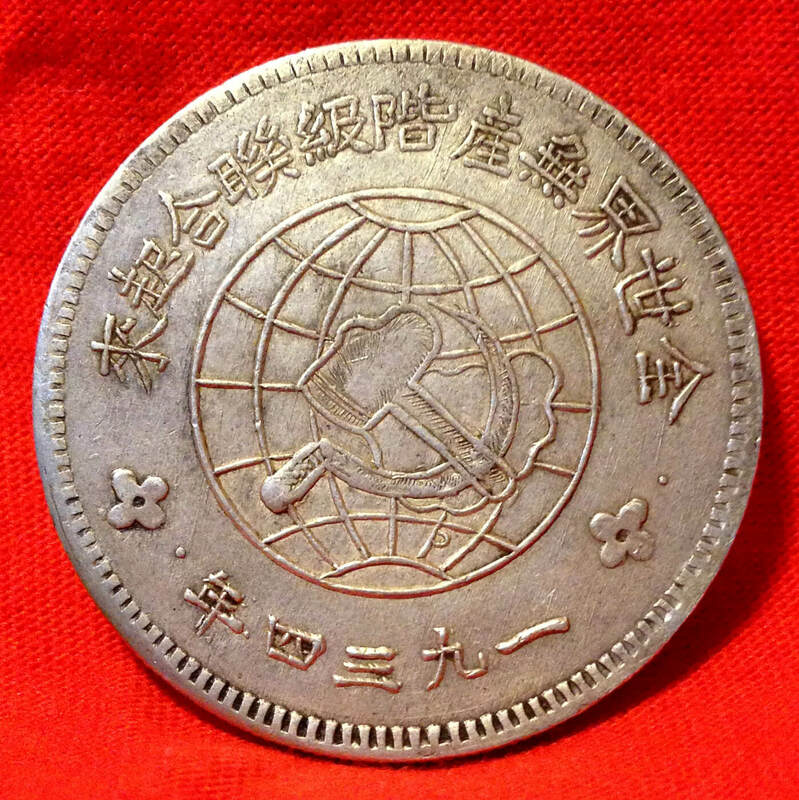 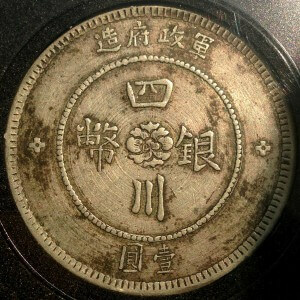 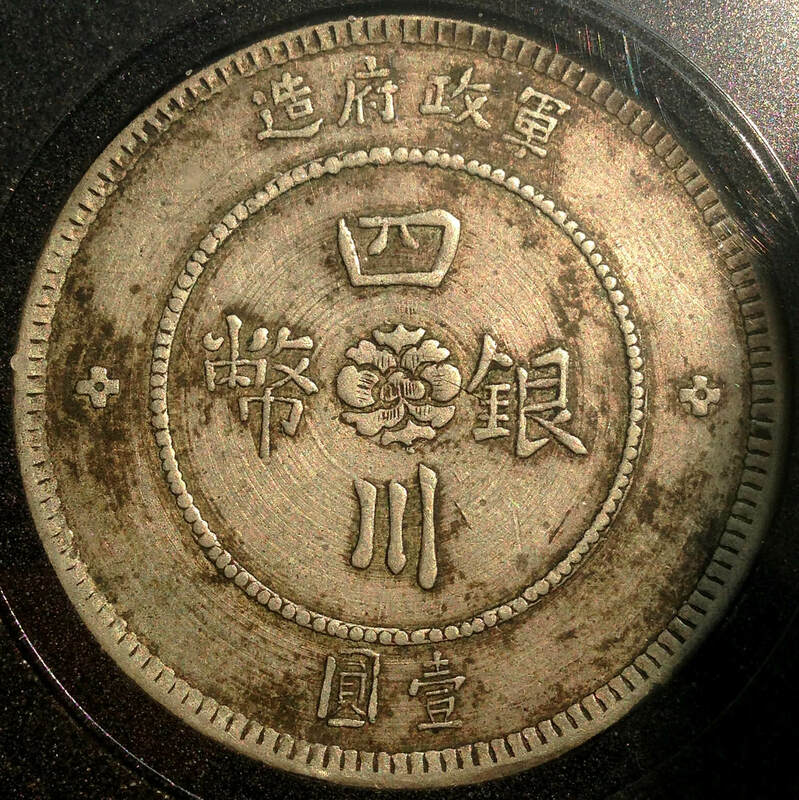 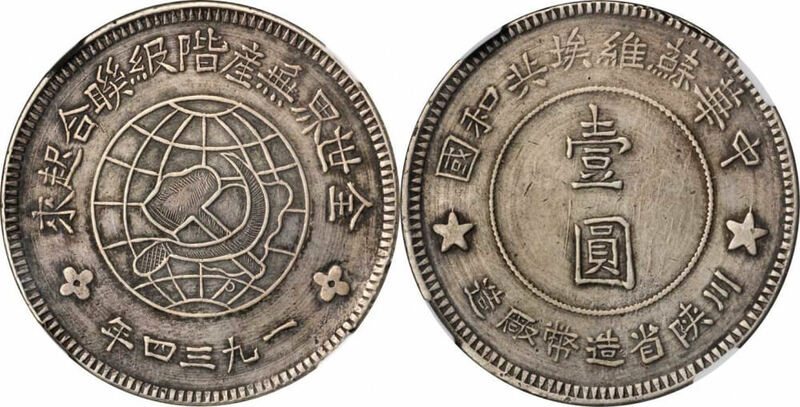 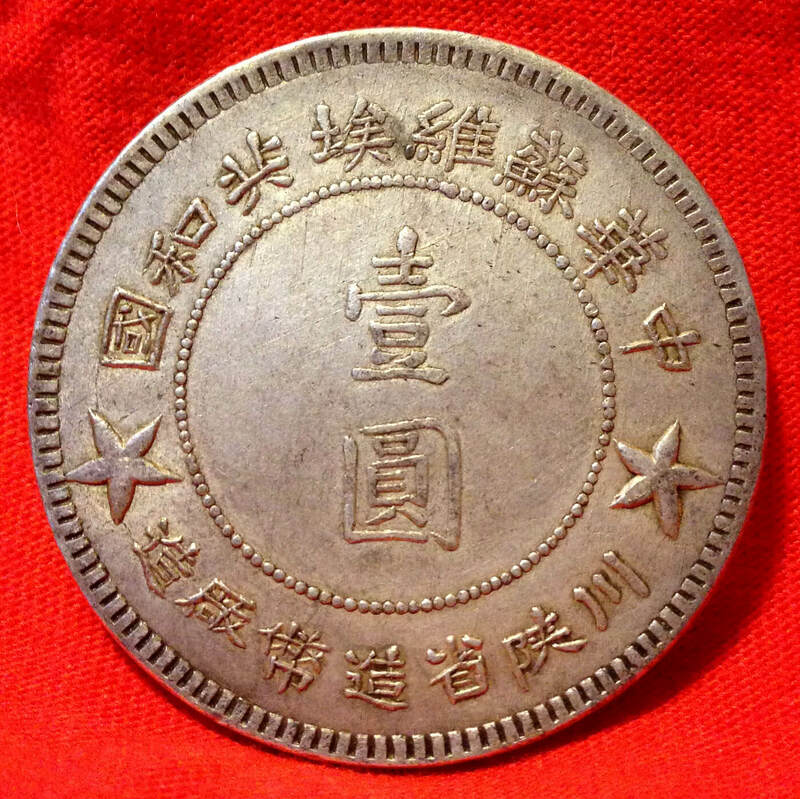 Hi Dragon Dollar, I would like to know if one of my 1912 szechuan dollar is real or not. 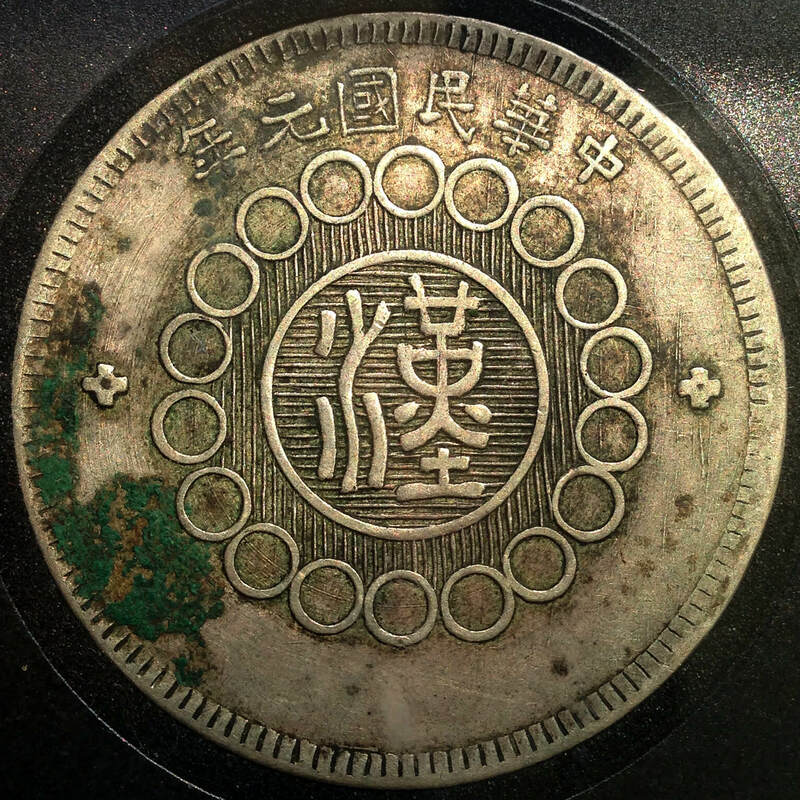 The coin appears to be AU/MS and I cannot see any problem based on my experience, but I am aware there are high-end counterfeit in the market. How do i send you pictures of my coin? Thank you.